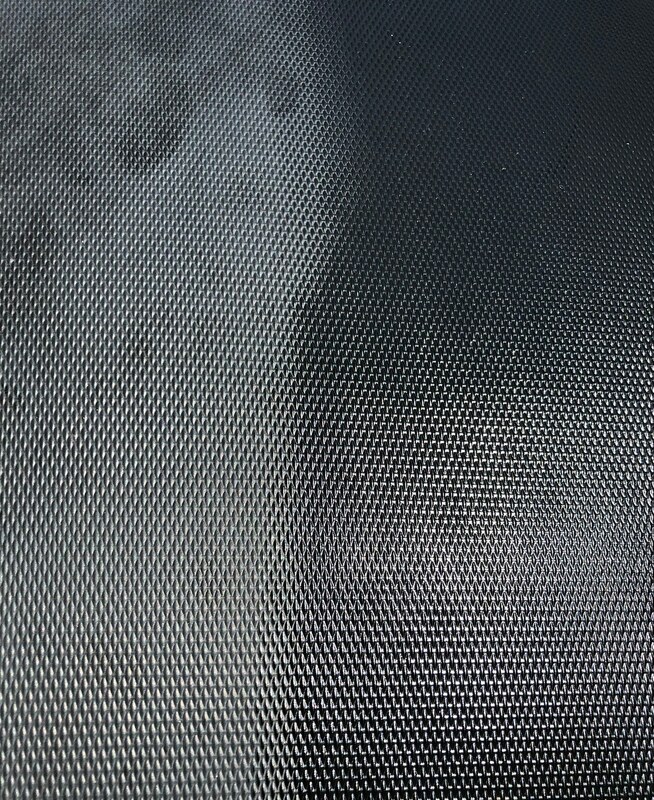 We have received an email from a customer named John who used Polytrol to revive his faded polycarbonate car topper. John was so pleased with the results, he wrote us a testimonial so we could share it on our blog. I own a black Thule poly-carbonate car topper that is about four years old. I live in Key West and we get a lot of ultraviolet rays along with lots and lots of sunshine; which is a good thing except for all things plastic which are left outdoors! My car topper has faded over the years to a somewhat gray finish. It hasn’t deteriorated, just faded. 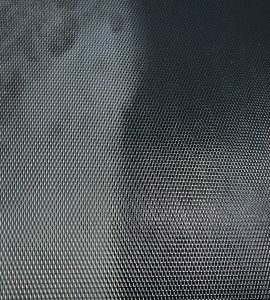 I contacted Thule directly to ask if they had a product or could recommend a product to restore it. Their response was to take it to a car retailer to see if they could do anything. That was not quite what I was hoping for. So, I started a Google search looking for plastic restoration products. I started with cars and wound up with marine products. I found the Owatrol website and found Owatrol Polytrol Color Restorer. The product was available on Amazon but I decided to try the company website first since I had some questions to ask about the product. I called the phone number on the website and was put in touch with their sales rep who was incredibly helpful. She answered all of my questions and offered a few suggestions of her own regarding the product and how to use it. I placed my order with her directly. The national headquarters are in Miami and I received my product in two days. How did John apply it to the car topper? I followed the instructions and was immediately impressed with the results. Although the product is water soluble for clean up, I chose to use rubber gloves as a precaution. At one point in my clean up I did get some of the Polytrol on my hands and it washed off instantly. I used a small piece of terrycloth and it worked well on the textured surface and the terrycloth allowed me to get the product into the nooks and crannies. In working with the product, you are able to see instantly if you’ve missed a spot. Working in small areas at a time, I then expand the area and overlapped the product with no ill effects. I had started out with the car topper placed in an area that was shaded but then proceeded to get full sunshine. I did find that the product tended to dry just a little faster in the heat of the full sun. The directions also pointed out that the used rags should be disposed of safely. So, as a safety precaution, I placed my used rags into a bucket of water with some soap, washed them out, let them air dry and then placed them into my trash cans. So, once I applied the Polytrol, I polished it off as per the instructions and I let it dry overnight just to be sure before mounting it onto my car. It was not sticky at all and I was pleased with the results. I drove from Key West to Asheville, North Carolina. I hit torrential rains in Florida and then sunshine through the rest of the trip. It has been almost two weeks and the car topper still looks great. Oh, one thing that I really appreciate is the can itself. The lid is plastic and it screws onto the spout very easily. 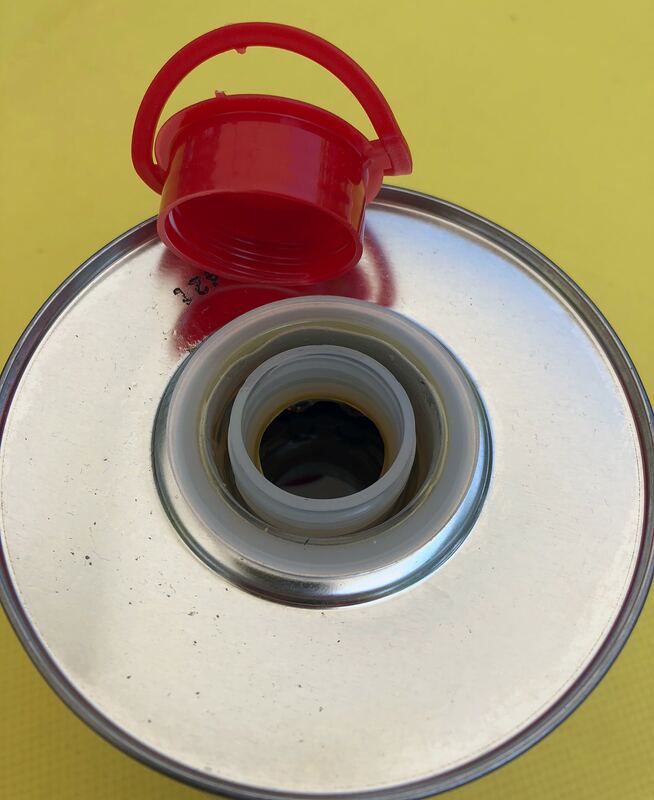 The lid is designed so that the top makes its own handle and it does not require pliers to unscrew after it has set for a while which is a nice design feature. So, the website was easy to navigate through, the products are shown and accurately described, the contact information and phone number given got me to a “real person receptionist,” not a robot, and then to the sales rep on the first call. The product arrived in a timely manner and worked as described and as promised. Now I need to start looking for more uses for the product. I have a Jeep with faded plastic bumpers and a removable plastic hardtop. Hmmmm?